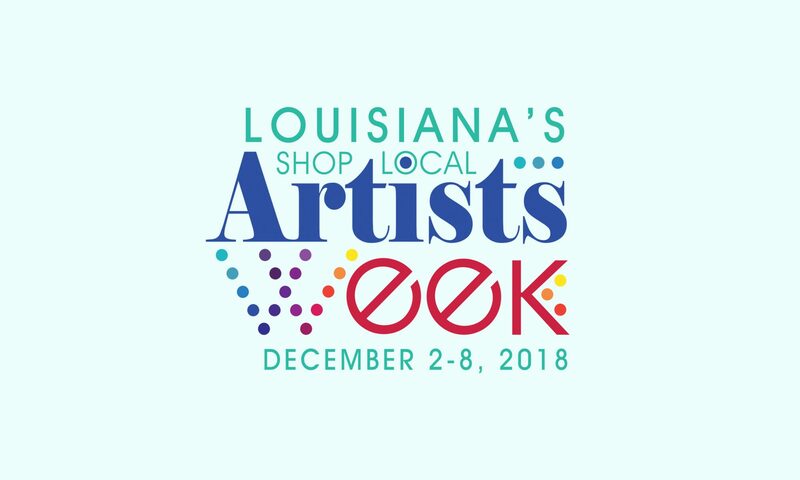 Please join us for a Meet & Greet welcoming Americans for the Arts’ Vice President of Research & Policy Randy Cohen in celebration of our local Shop Local Artists Week initiative receiving national support via Americans for the Arts. Enjoy light appetizers and a cash bar from 5 to 6 pm as we welcome Randy to the cultural scene of St. Tammany. Optional dinner following at 6 pm. This is a great opportunity for those who didn’t have an opportunity to meet Randy at the State of the Arts luncheon and for those who wish to continue the conversation about the impact of arts and culture in communities. RSVPs requested via Info@NorthshoreCEC.org. Please indicate preference of happy hour, dinner or both. Special thanks to Palmetto’s for their support of this event.